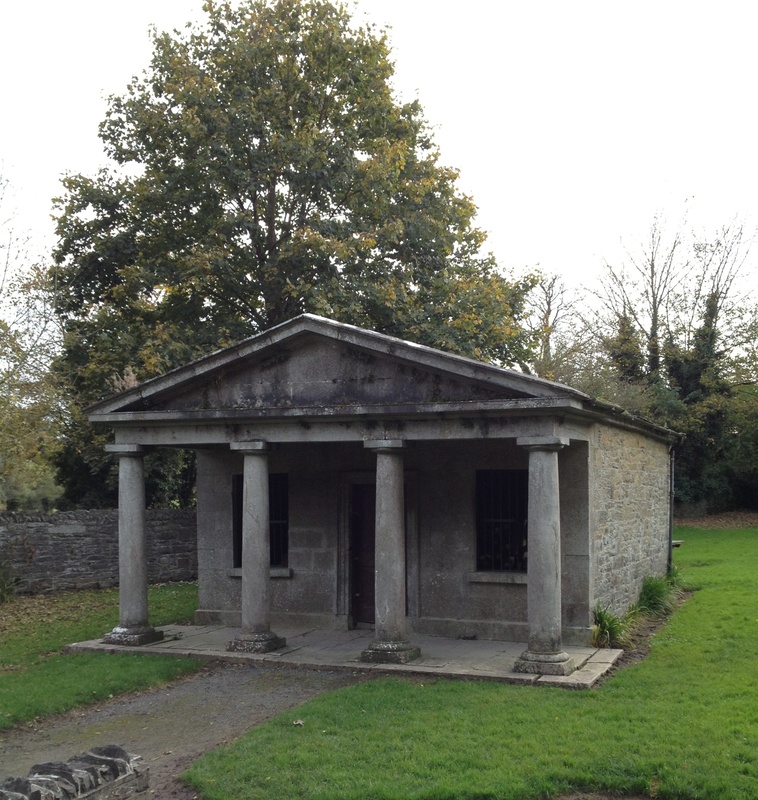 The limestone gate lodge of Townley Hall, County Louth, believed to have been designed around 1819 by the main house’s architecturally informed owner Blayney Townley Balfour and his wife Lady Florence Cole. Taking the form of a dimunitive Greek temple, it makes a striking impression not least thanks to the pedimented and Doric columned portico. Although now empty, it continues to be well preserved and to demonstrate the possibility of achieving a lot with a little. This entry was posted in Architectural History, Country House, Louth and tagged Architectural History, County Louth, Georgian Architecture, Irish Country House. So true! It’s utterly charming, despite its modesty. I imagine it was created with habitation in mind, although that probably wouldn’t have been quite the des res amongst some pretty unpleasant ones on an estate.